This weekend will see the fourth annual Ararat Endurance Ride take place beginning at the Russell T. White Raceway. 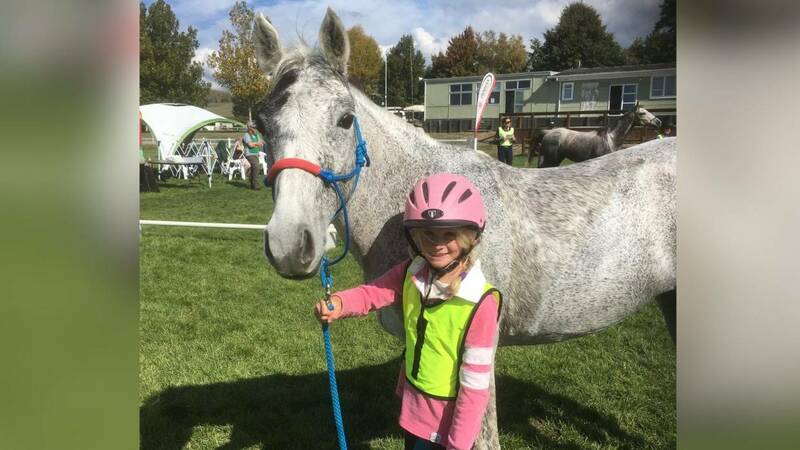 The event is a major fundraiser for the Ararat Pony Club and is expected to attract about 100 participants from across the state. Saturday, August 9 will see a 20 kilometre ride kick things off, while Sunday, August 10 is the major day with an 80-kilometre ride beginning at 6am, followed by 40, 20 and five kilometre events. 2014 WEG: Let the Games begin!